K-9 Komfort 1in. 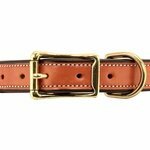 Premium Deluxe Leather Standard Collar -- Tan Skirting with Dark Brown Buffalo Liner. $44.99. 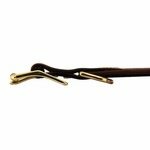 Want a matching lead or leash? Exceptional quality! This is, without question, the nicest leather collar on the market. Worth every penny! "This is really a nice dog collar." 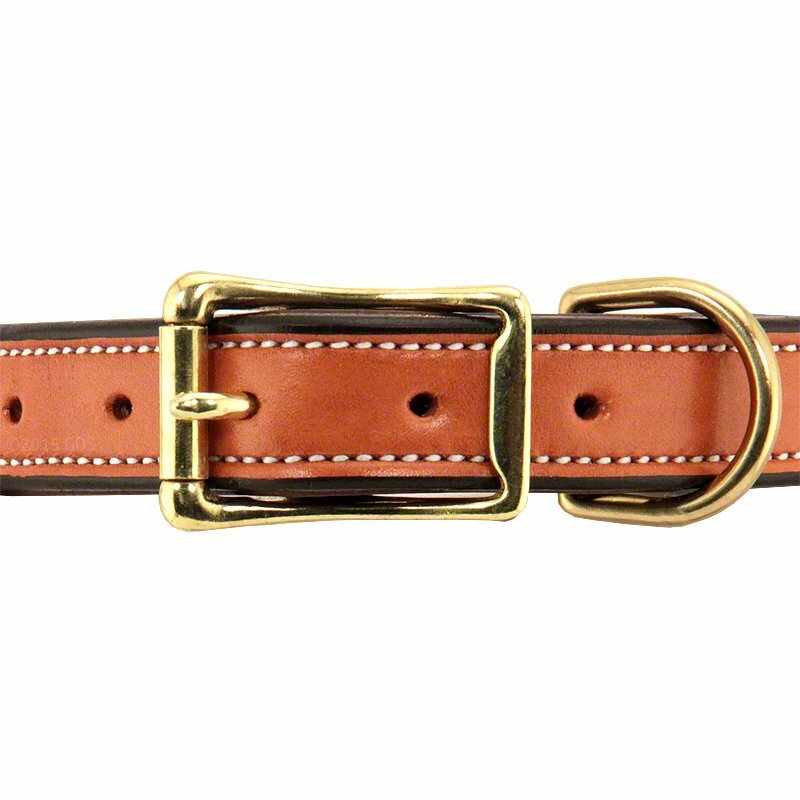 This is really a nice dog collar. It certainly lasted a lot longer than the nylon collars we had previously purchased. I had bought one last year when my dog was still a puppy, and had no hesitation about getting her a new one when she out grew it. IMO, well worth the extra cost. "This is a great collar. Very good value." German Shepherd and Aussie. Family pet. This is a great collar. Very good value. I really like that the name plate is stamped brass. Excellent quality. 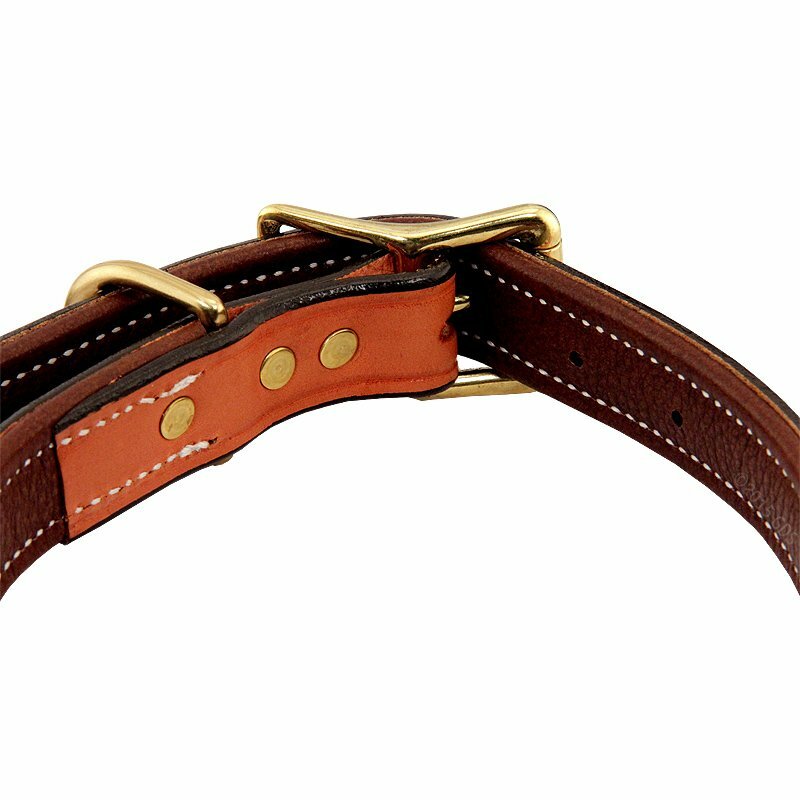 "The best quality collar found to date." 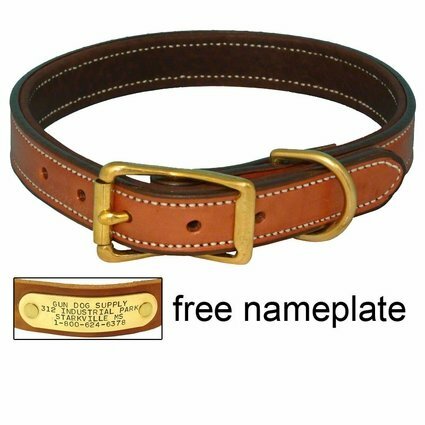 The best quality collar found to date. "Very durable. Love the material." Very durable. Love the material. It's actually made from a good material. Looks great! Have gotten so many compliments on it. Will definitely order from Gun Dog Supply again. 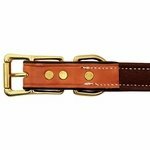 "Great looking and very well made collar." Great looking and very well made collar. I only wish it came in a wider size than 1.00 inch wide. The customer service is top shelf and delivery with tracking is a plus. The quality of this collar is fantastic. 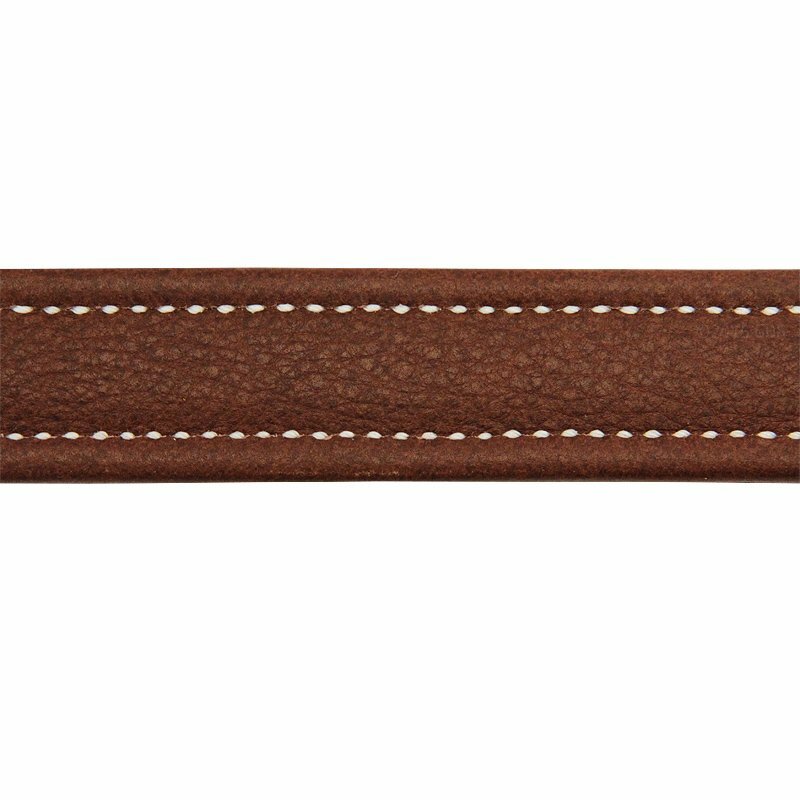 The leather is very thick and durable, and the buffalo liner is very cushy and soft. 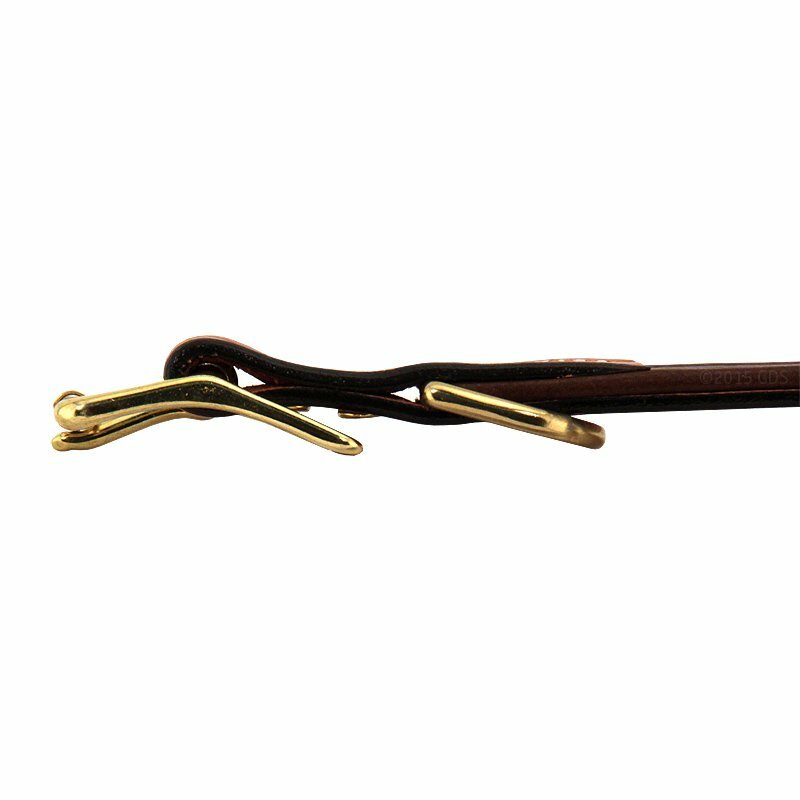 The brass is also high quality, and the sizing is true. Previously, I had my pup wear a nylon collar, which rubbed her fur off in patches and caused the remaining fur to feel coarse. This collar does not rub, and seems comfortable. Plus, this collar looks very classy! This is a great product, and I highly recommend it. Well made and solid collar. Looks great and will surely last the life of my dog. I had already got the same collar from you a long time ago and my dog out grew it. I had to get the same kind again because my dog loves his collar. I never had a dog that when you take his collar off he wants it right back on until now lol. I take it off to give him a bath he can't wait until it goes back on. Yes the collar is perfect. Love it. This is the second one I've ordered. The first one has been in use for 2 years and is still looking good. Ordered the second one for a backup. Well made and looks great. K-9 Komfort leather collar. Brass buckle and dee ring. 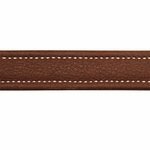 Cut from northern U.S. cowhide for thicker, more durable leather. Buffalo skin liner for added comfort. Hand finished edges. Solid brass hardware. 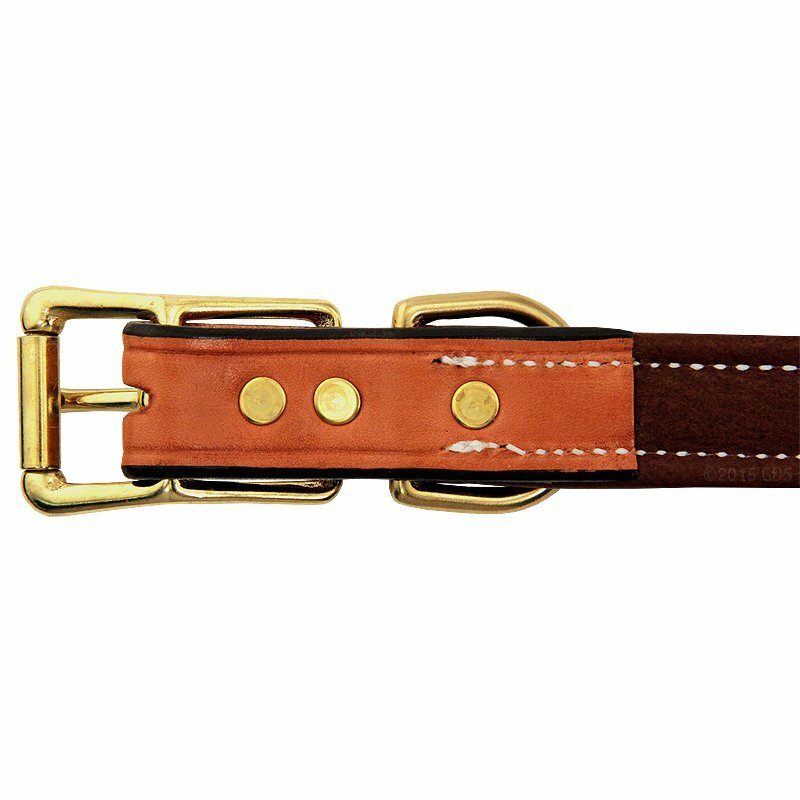 This collar has a square buckle and D. Welded hardware. All K-9 Komfort products are proudly made in the USA.